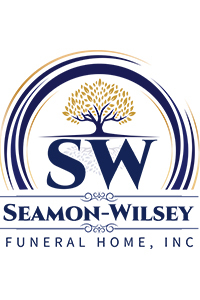 Obituary for Donald "Skip" Wood | Seamon-Wilsey Funeral Home, Inc.
SAUGERTIES…. Donald W. “Skip” Wood, 80, of Market St. died Wednesday, April 3, 2019 at the Kingston City Hospital. Born February 28, 1939 in Great Barrington, MA. he was the son of the late William and Maude Wood. An area resident for the past 26 years he previously resided in New Haven, CT and was employed for SIG, Inc. in Edison, NJ. An avid golfer and Pontiac auto enthusiast, survivors include his wife, Fay S. Wood, a Daughter, Juliana Maxwell of CA. and a Son, Christopher Wood of NC. A Brother, William Wood of MA., 3 Grandchildren, 1 Great Grandchild and several nieces and nephews also survive.